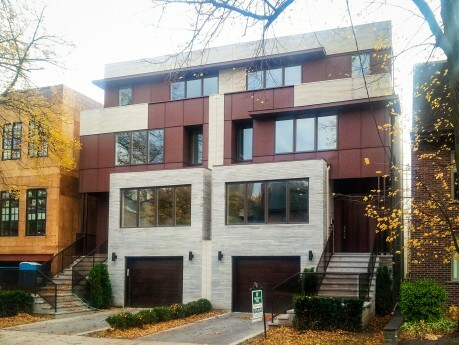 53 Balmoral Avenue – Bousfields Inc.
Bousfields was retained by a private homeowner in the Forest Hill area to sever one property into two smaller lots and construct two semi-detached dwellings. The application was refused by the Committee of Adjustment and appealed by the applicant to the Ontario Municipal Board. Tom Kasprzak appeared at the Ontario Municipal Board to provide evidence in support of the rezoning. The project was approved by the Ontario Municipal Board in 2010 and is now complete.